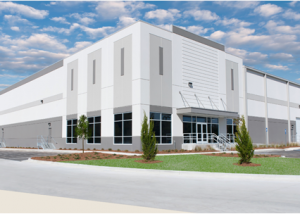 Housing and redistributing goods is critical to the order fulfillment process. 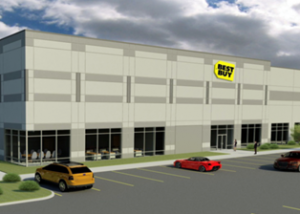 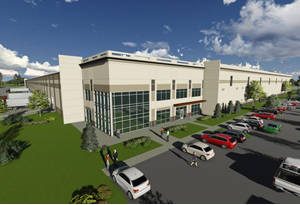 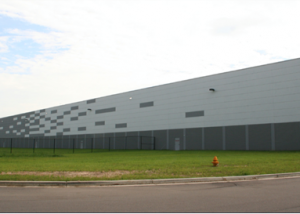 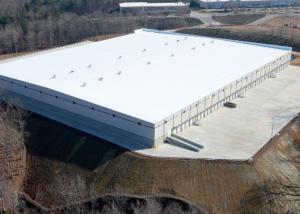 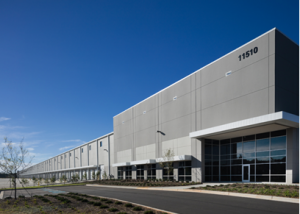 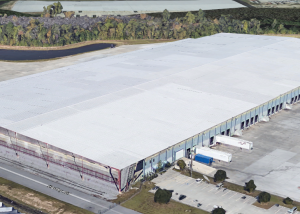 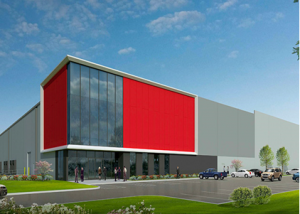 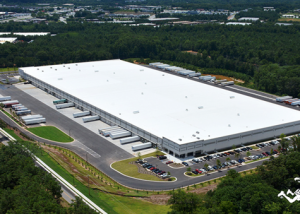 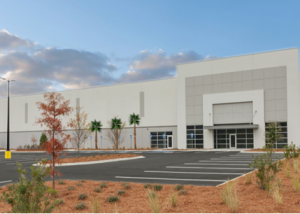 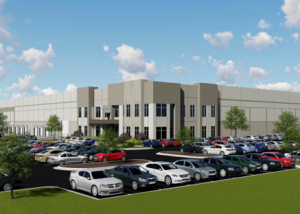 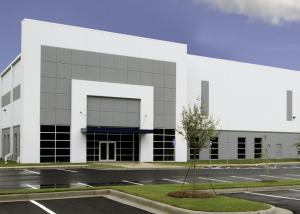 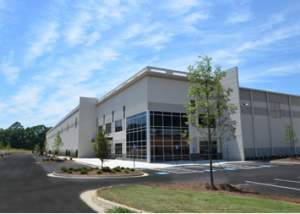 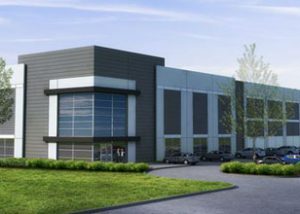 Distribution and warehouse facilities must be capable of serving the tenant’s critical needs. 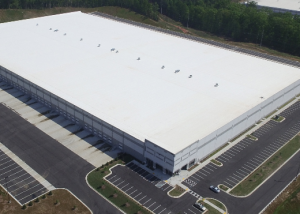 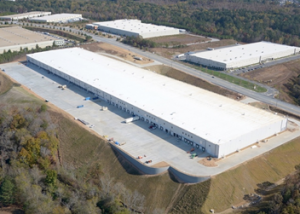 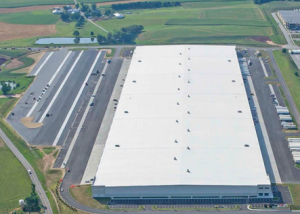 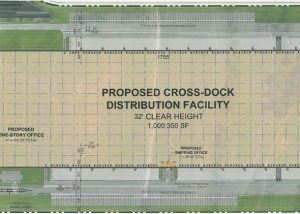 Some of these critical needs include clear height requirements, high performing slabs on grade, high performing building envelopes, site grading, storm, and logistical challenges, and zoning challenges. 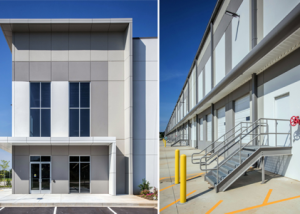 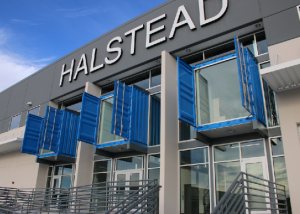 HGA has vast experience partnering with developers, general contractors, architects, tenants, and local municipalities to provide cost effective building solutions.